Donald canard. X). 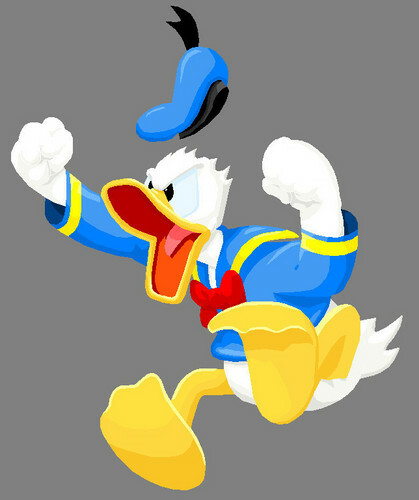 HD Wallpaper and background images in the Donald canard club tagged: donald duck disney. Agree !!! a lovely often angry duck with a big heart !